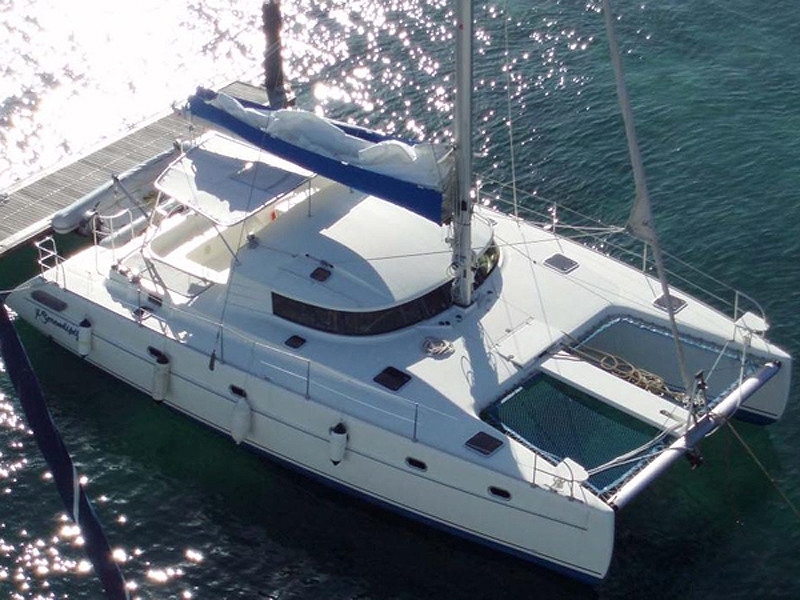 This catamaran model "Fountaine Pajot 44 Orana" is built and designed with view form more space, ventilation, safety and convenience. 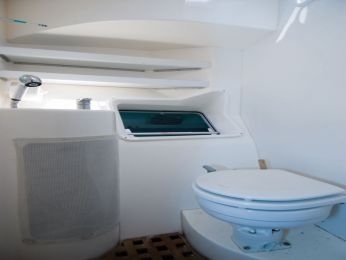 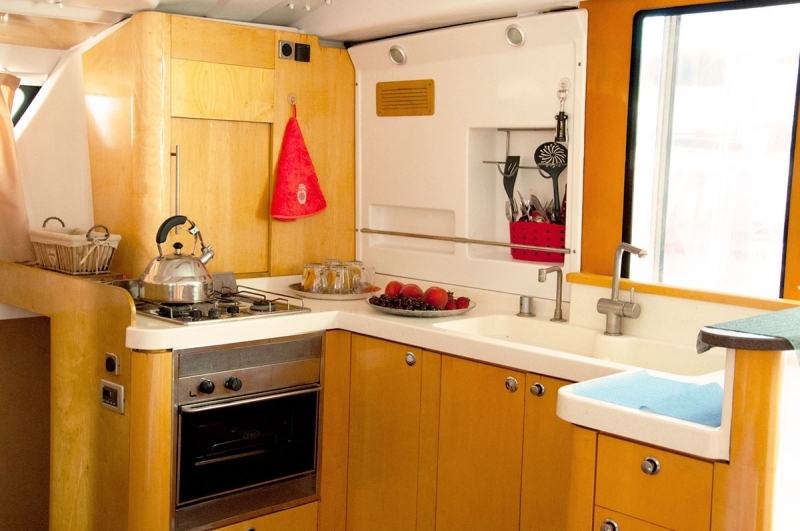 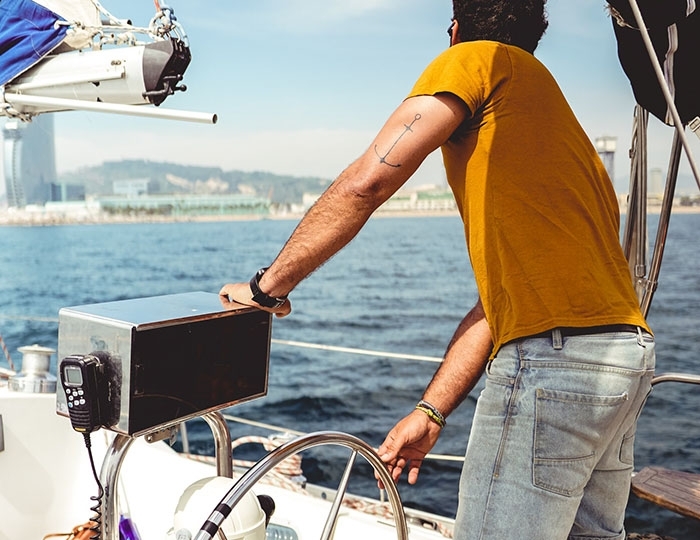 The interior is cleverly designed to maximise comfort at the time of sailing. 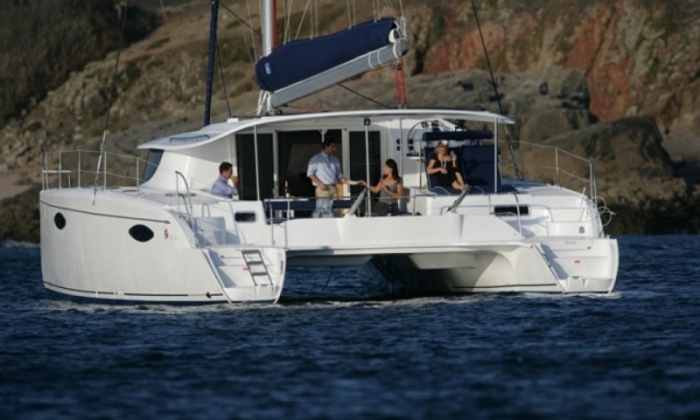 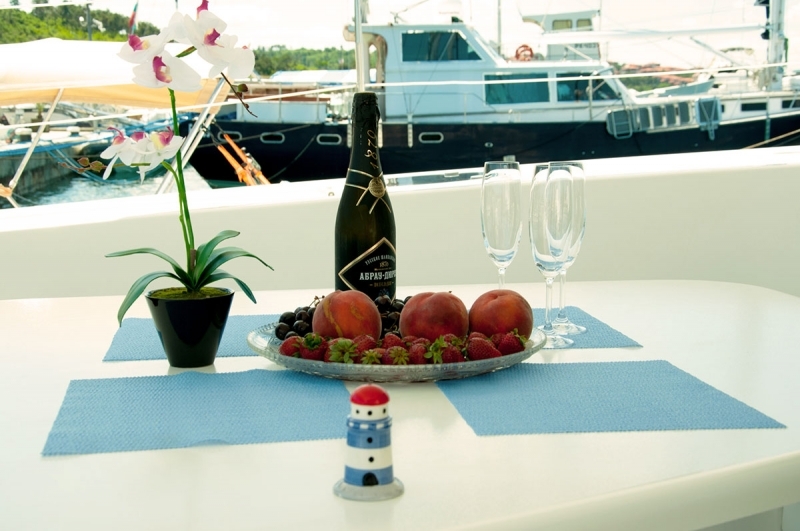 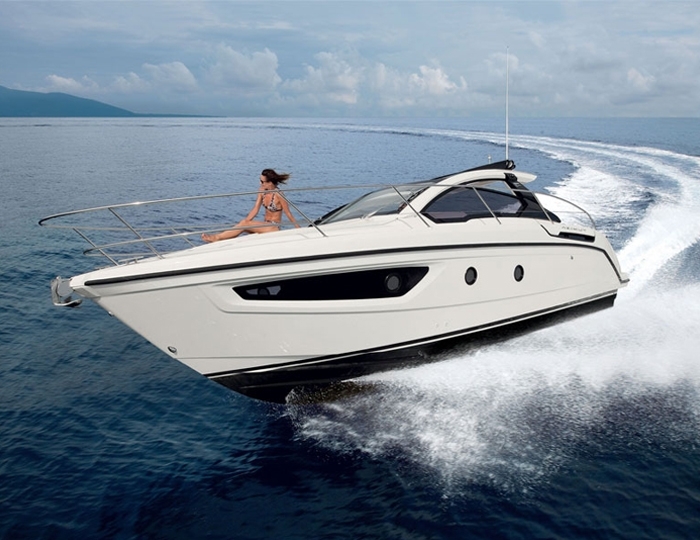 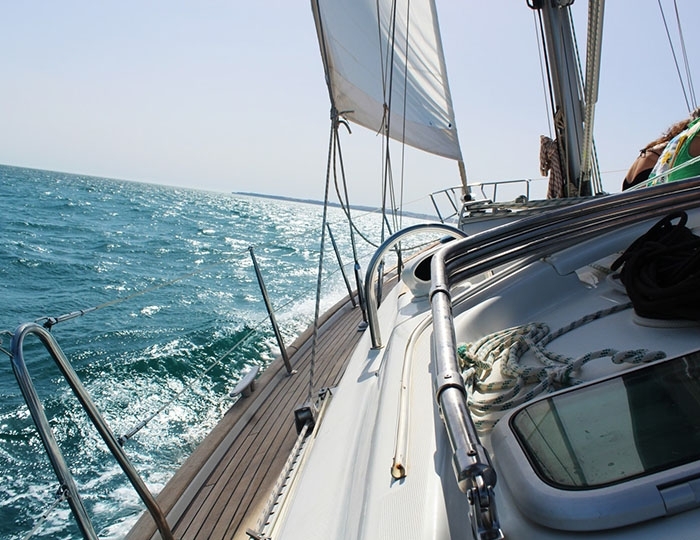 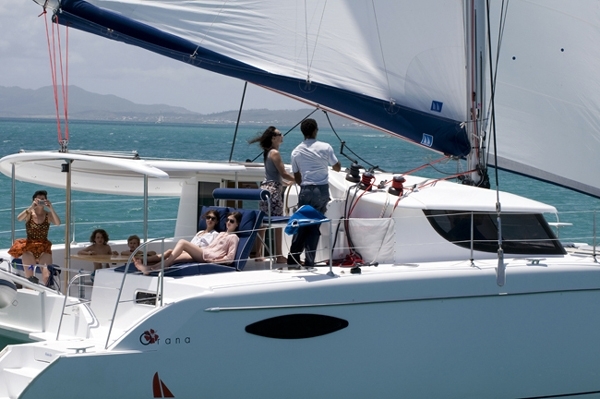 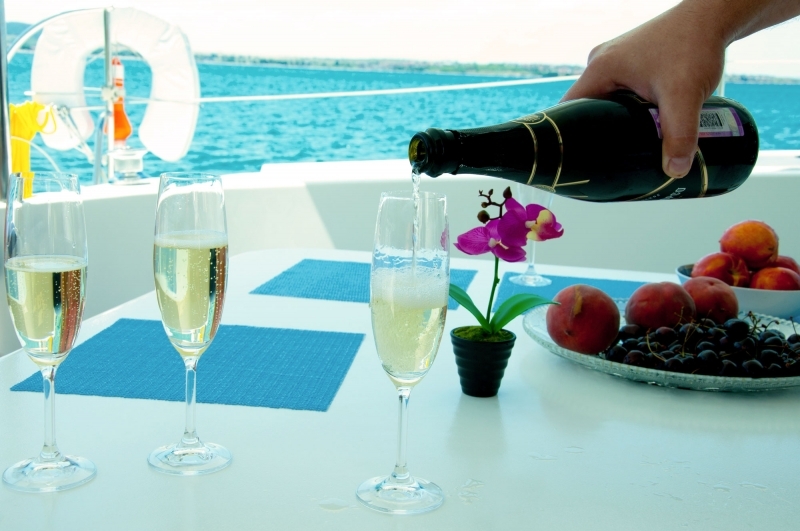 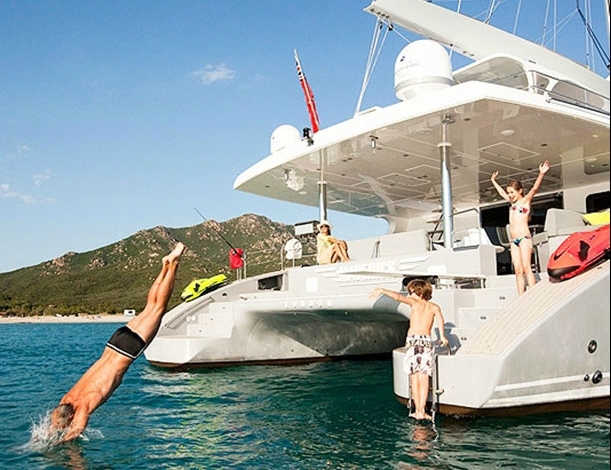 With this charter catamaran is a truly pleasure to sail and fun. 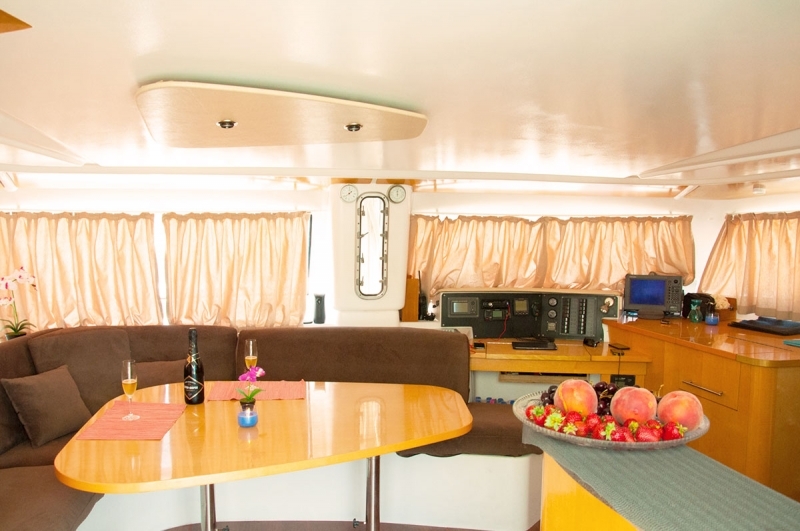 Located in the yacht port of Sozopol, you will have opportunity to explore and know the Bulgarian Black Sea Coast and visit many unique beautiful places around, such as the mouth of the Ropotamo River, the bay of Chernomorets, the island of St. Ivan and Petar, Cape Maslen, swamp of Alepu and many others. 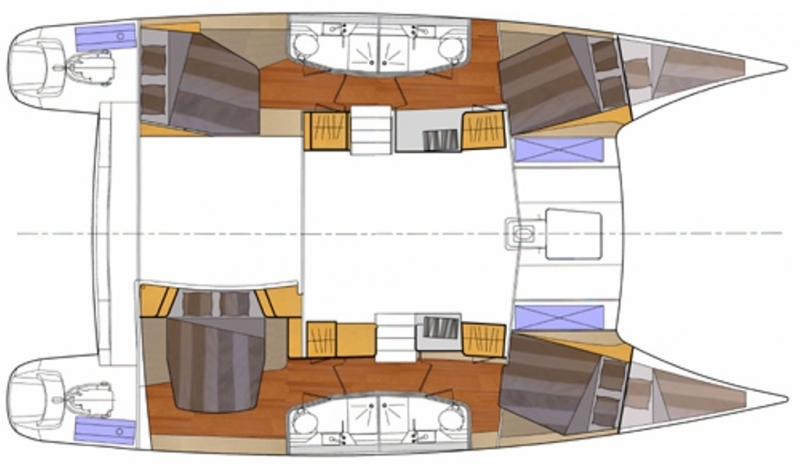 For a long cruises he has 4 separate double cabins plus 2 single berths in the forward hulls which are accessible from inside and from the deck. 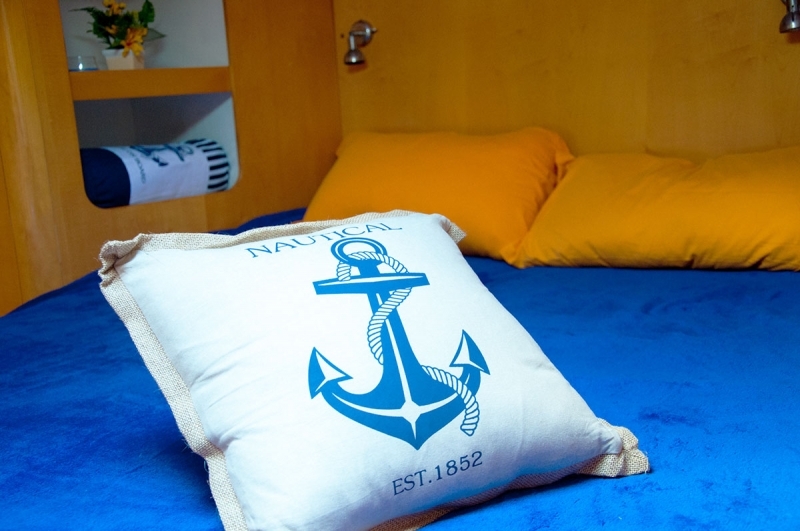 There is also 4 bathrooms for every double cabin with a hot and cold shower.